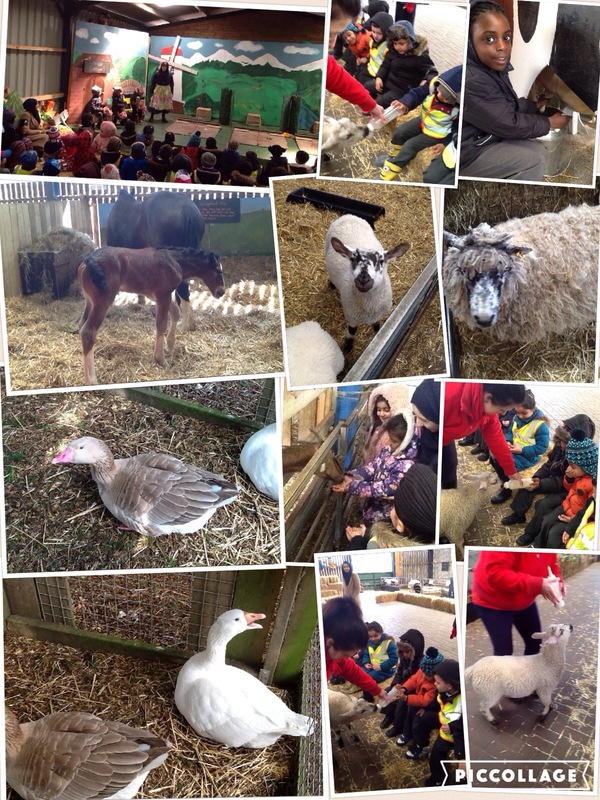 We had a wonderful time at Ash End House Farm. 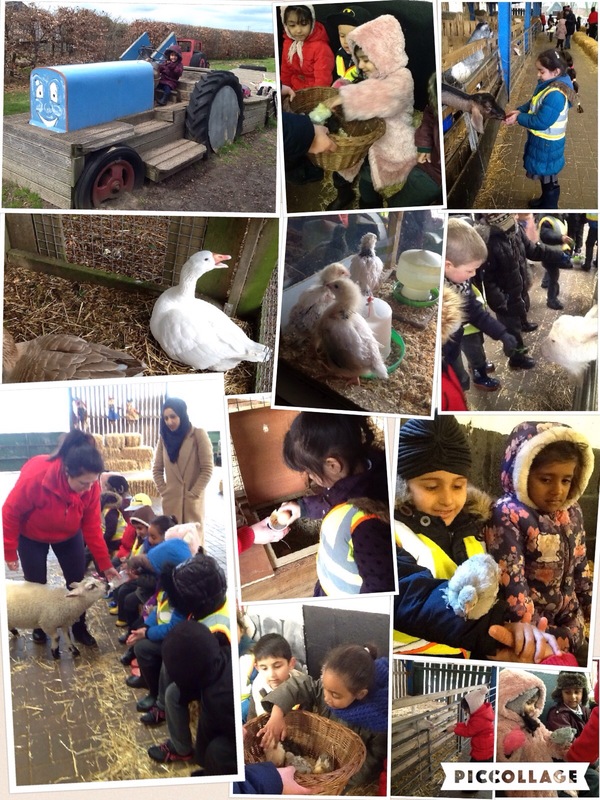 The children had the opportunity to see lots of animals, and feed them too. We also sang lots of nursery rhymes, based on the animals we saw. At the end of the day, the children put on their own production of “The Three Little Pigs.” What a fantastic day!